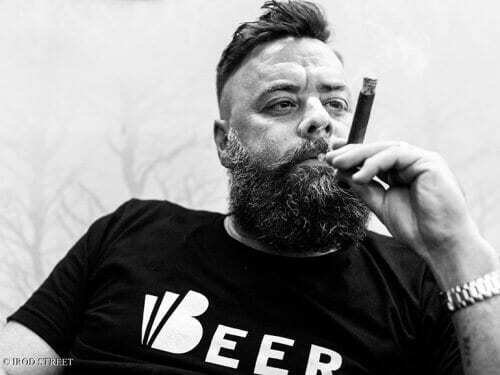 Tag Archives: Cigar Festival U.S.A. 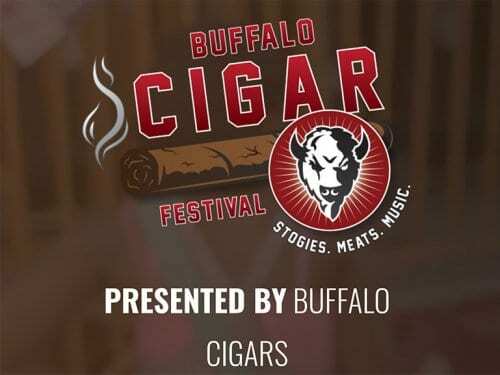 The first annual Buffalo Cigar Festival will be held on September 23rd, 2017 from 12 – 8pm at The Wings Meeting Place Pavilion in Orchard Park, New York, adjacent to New Era Field. 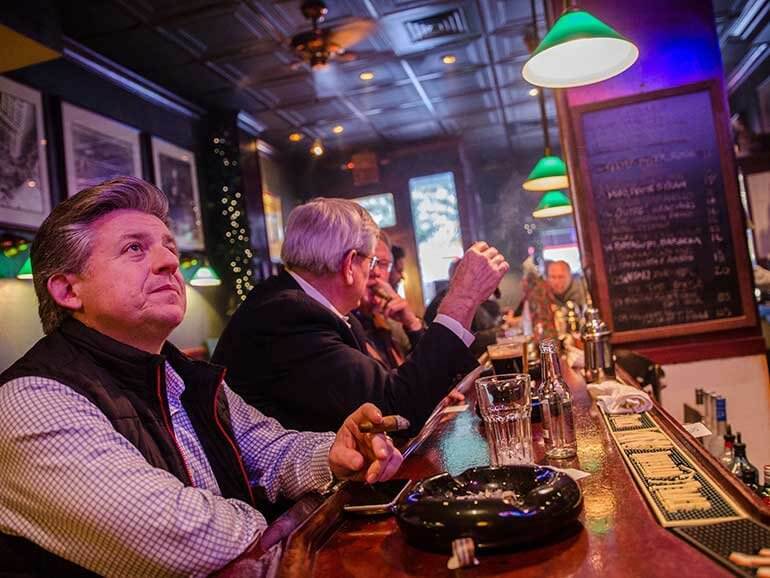 Tags: Cigar Festival U.S.A., Cigar Festivals, Cigar Festivals U.S.A., Florida, Jacksonville, StogieFest, StogieFest 2016, U.S.A.